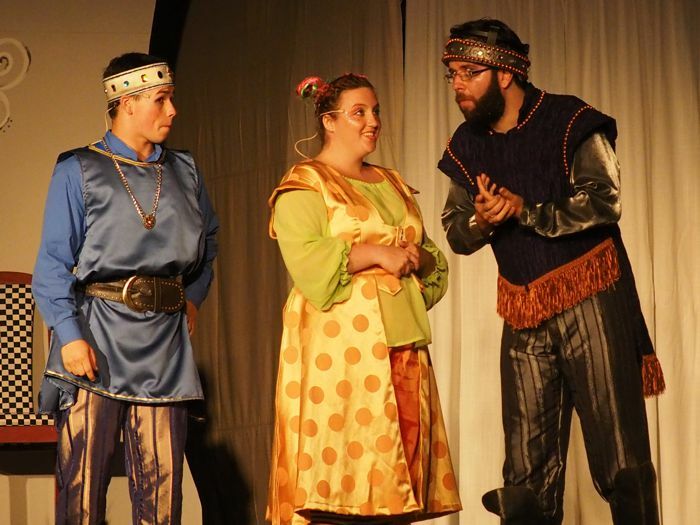 For their 2015 summer musical under the stars, Skylight Theatre presented Once Upon a Mattress, a hilarious musical comedy that retells the story of "The Princess and the Pea." As our tale begins, the kingdom is miserable because of the decree that "no one shall marry until the Queen's son, Prince Dauntless marries." Unfortunately, no one seems to be able to measure up as his bride. When the moat-swimming, “shy” Princess “Fred” steals the Prince's heart, not everyone is pleased. 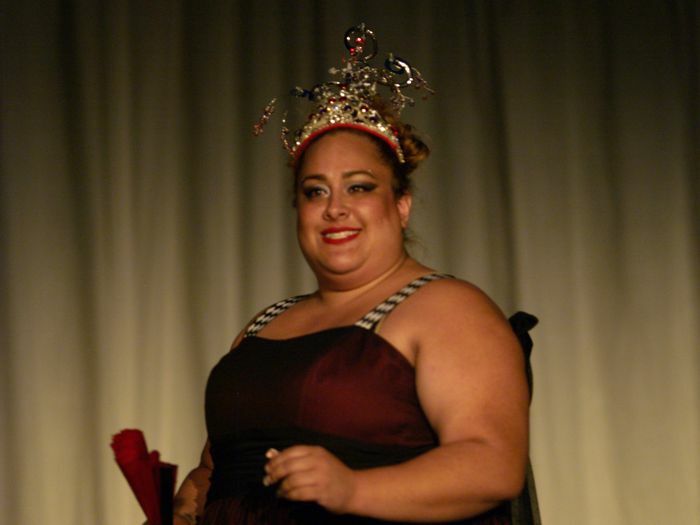 Can she save the kingdom and charm the audience in the process? 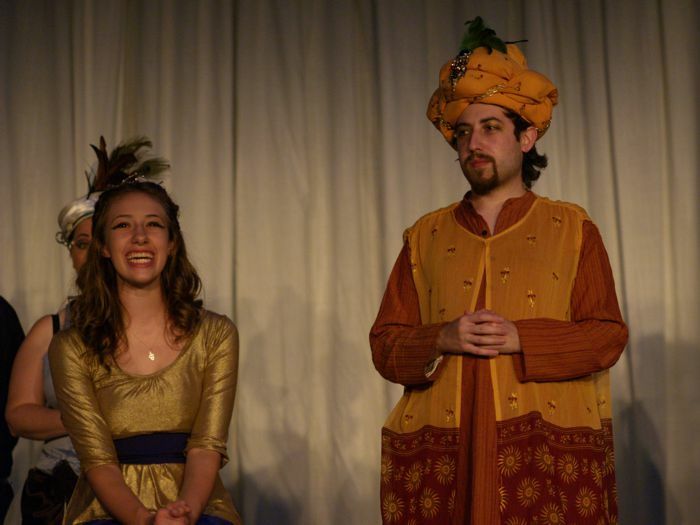 Once Upon a Mattress was performed on the gazebo stage in Washington Park, Dunellen, NJ. 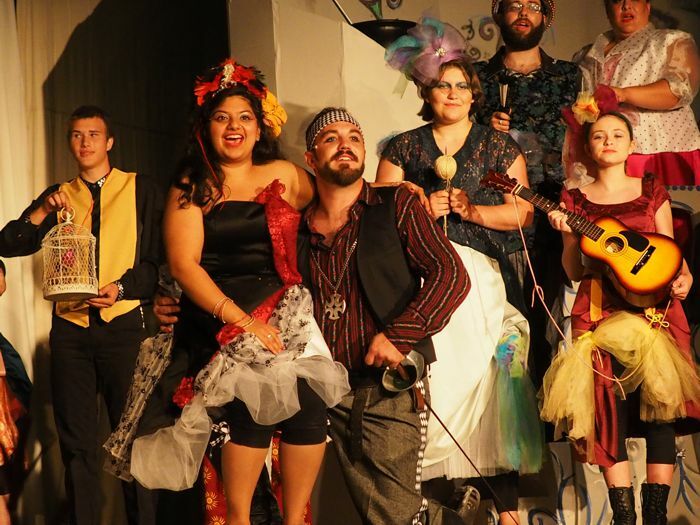 Skylight Theatre presented an original play by Ruth Newton, based on the classic fairy tale, directed by Tina Lee. 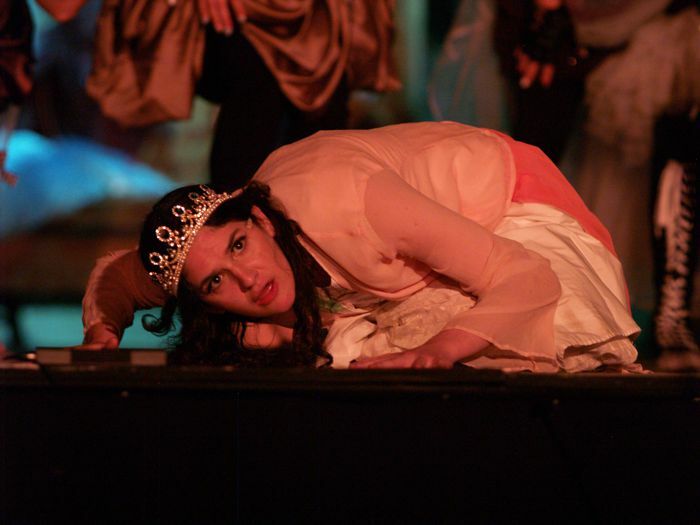 "Cinderella" tells the classic tale of a mistreated maiden on a quest for happiness and love. With the help of her fun-loving Fairy Godmother, Cinderella is transformed for the ball. At the ball she dances with the charming Prince, but she must make it home before the clock strikes 12 and the magic is undone. With a glass slipper left behind, will the Prince be able to locate our young heroine and live happily ever after? 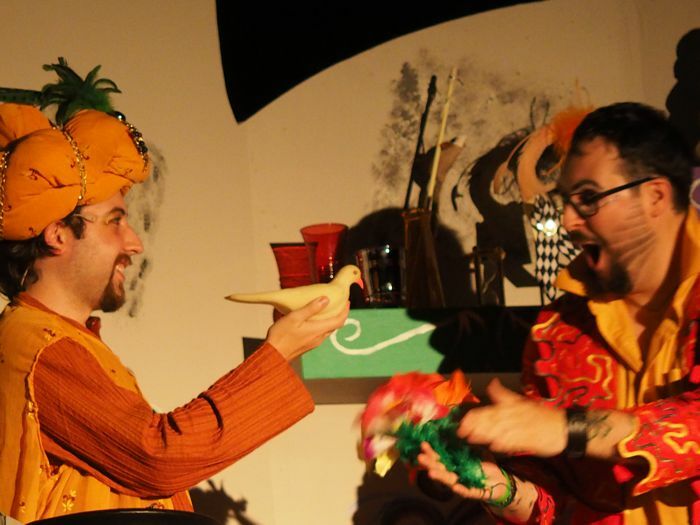 This telling of the tale has a strong emphasis on audience participation. The Fairy Godmother needs help from the audience because she is out of practice and not at all certain her magic is going to work properly. 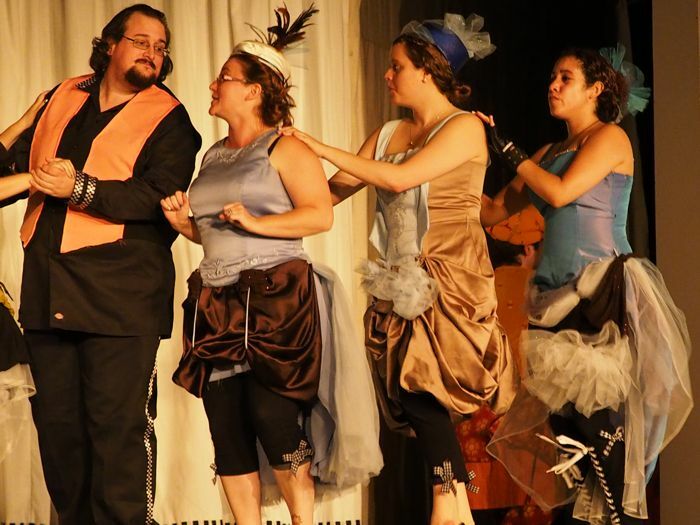 Cinderella's slipper is tried on youngsters in the audience, who are consulted as to whether the wicked stepmother and stepsisters should be turned into happy people. 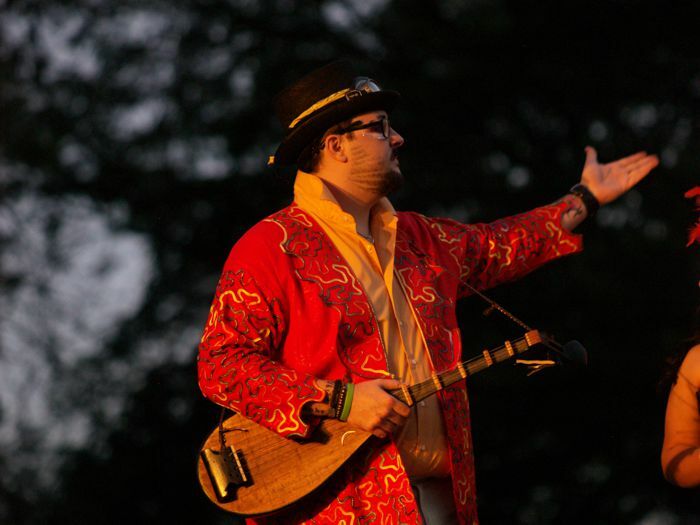 The show was performed in the auditorium at the First Presbyterian Church of Dunellen.